Members of the U.S. Senate have dropped their attempt to block President Trump from lifting trade restrictions on the Chinese telecommunications company ZTE. Despite bipartisan concerns about national security, the U.S. lifted its trade ban on the company earlier this month. Under a new deal reached last month, ZTE has been allowed to resume doing business with private U.S. companies. The deal required that the company pay a $1 billion fine and put $400 million in escrow to ensure it does not violate U.S. sanctions in the future. Additionally, the company agreed to replace its management team and will be monitored by a U.S.-chosen compliance team. 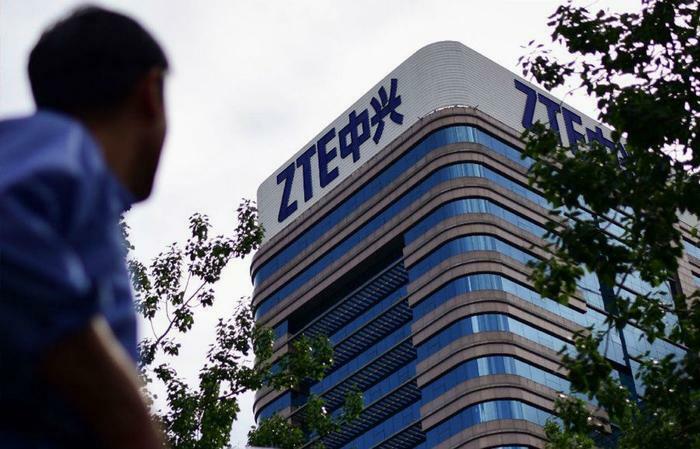 ZTE was first hit with the ban in April after it violated the terms of 2017 agreement stipulating that it was not allowed to sell sensitive American technology to Iran and North Korea. In addition to violating the terms of the settlement, the company lied to the U.S. about reprimanding employees involved in the illegal actions. A bipartisan group of senators introduced legislation that was meant to reinstate some of the penalties on ZTE. Last month, the Senate voted to approve those measures, citing national security concerns. However, Senate Republicans have now decided to back off on the ZTE sanctions in exchange for more oversight for the Committee on Foreign Investment in the US (CFIUS). In exchange for abandoning ZTE restrictions, lawmakers agreed to give CFIUS -- an interagency committee that reviews deals between foreign investors and U.S. businesses for potential threats to national security -- more authority over deals between foreign investors and U.S. businesses. “This deal on #CFIUS is good news. The bad news? They had to cave on #ZTE in order to get it. So chances that a #China controlled telecomm will not just stay in business, but do so here inside the U.S. sadly just went up. #BadTradeoff,” he said. Senator Minority Leader Chuck Schumer (D-NY) said lifting the penalties on ZTE is another example of the president "being weak in the face of another nation's leader while the GOP just follows along." “By stripping the Senate’s tough ZTE sanctions provision from the defense bill, President Trump — and the congressional Republicans who acted at his behest — have once again made President Xi and the Chinese government the big winners and the American worker and our national security the big losers,” Schumer said in a statement.